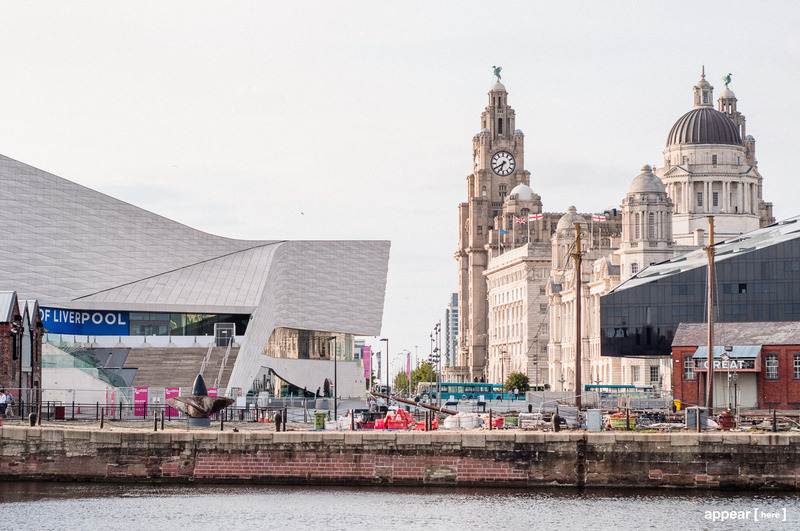 A bold, beautiful, brand savvy city. 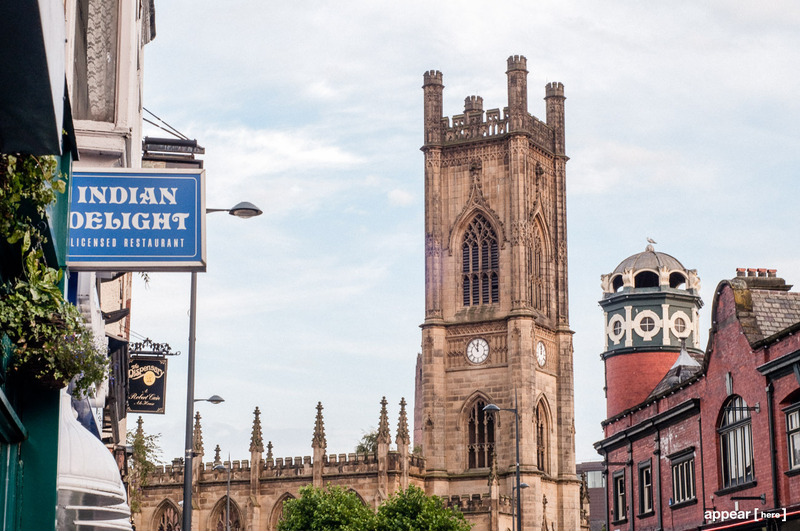 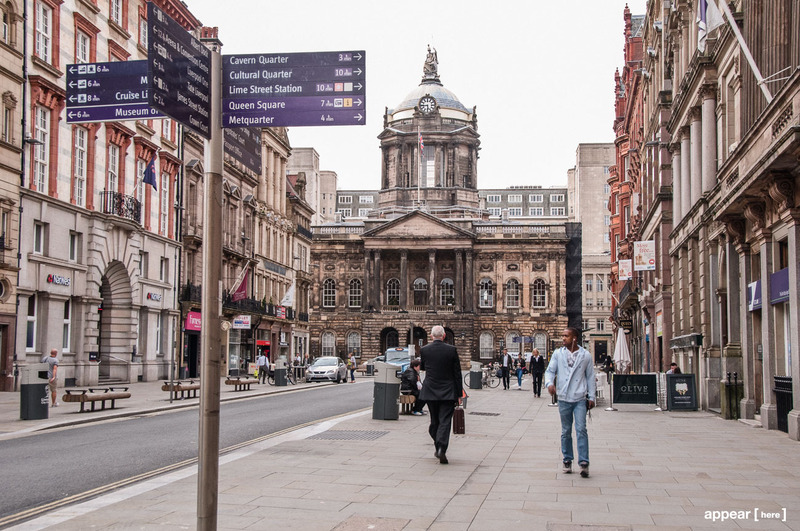 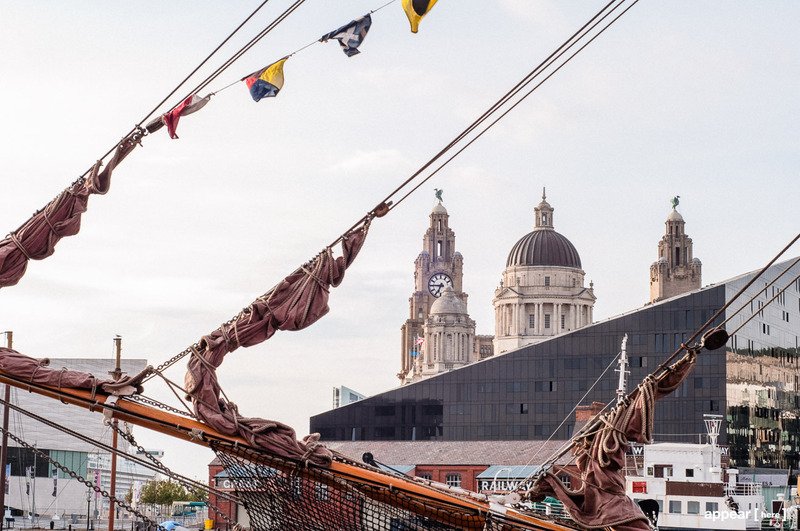 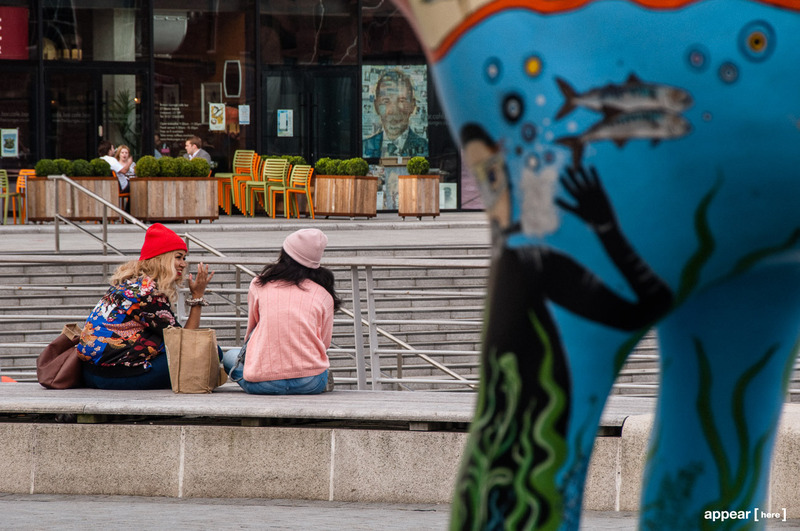 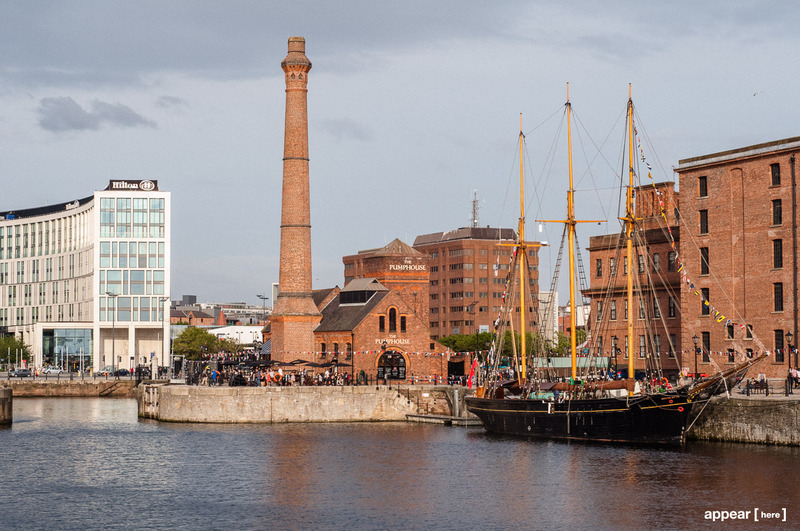 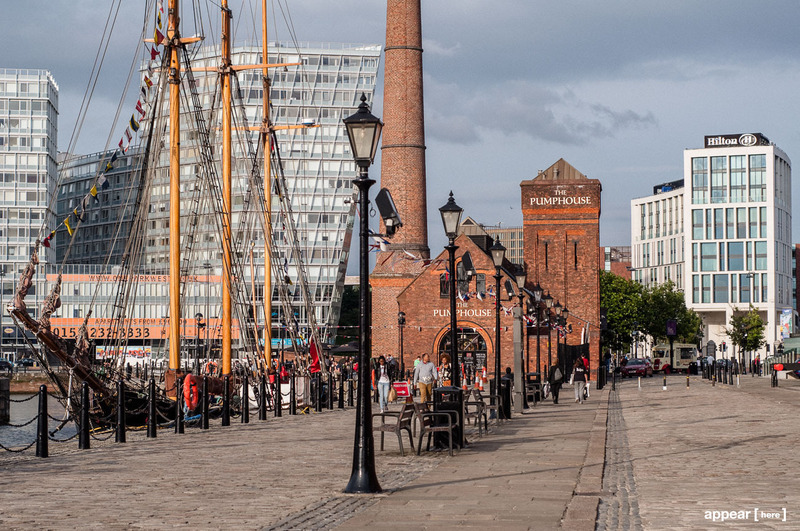 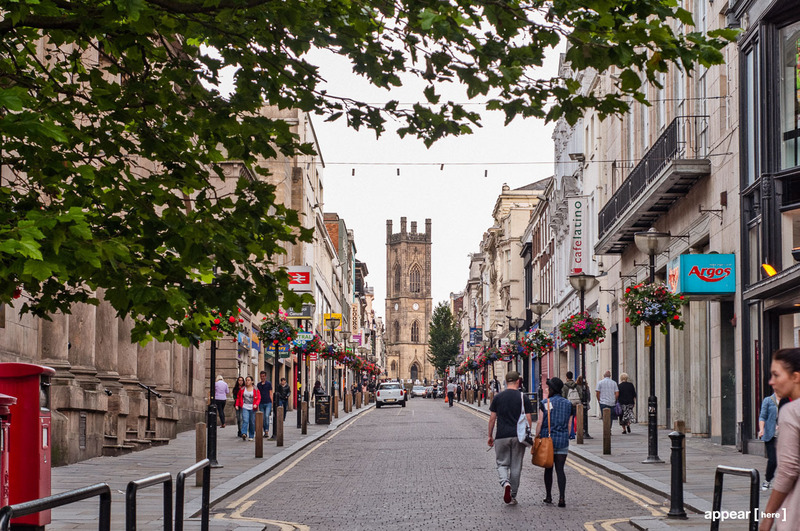 With the an unrivalled musical heritage, world class shopping, and sport for that matter — it’s no wonder Liverpool is one of Britain’s most visited cities. 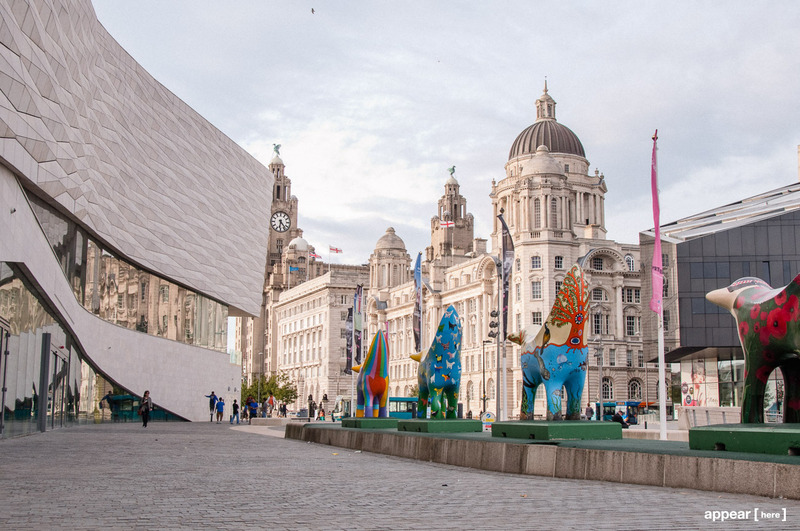 It boasts the largest collection of museums and galleries outside of London and is full to the brim with trendy bars, restaurants and clubs. 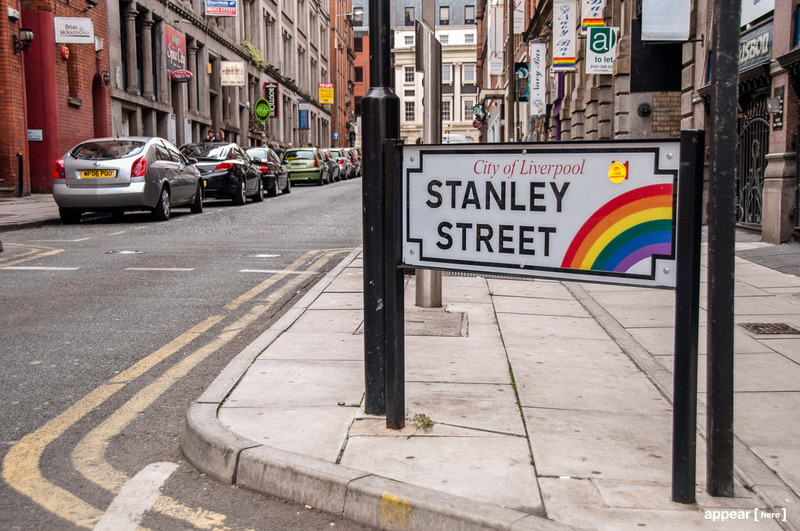 Strike up a conversation with any Liverpudlian and you'll realise this city is not only a very friendly but fiercely proud. Another key characteristic of the Liverpudlian is a love of shopping. 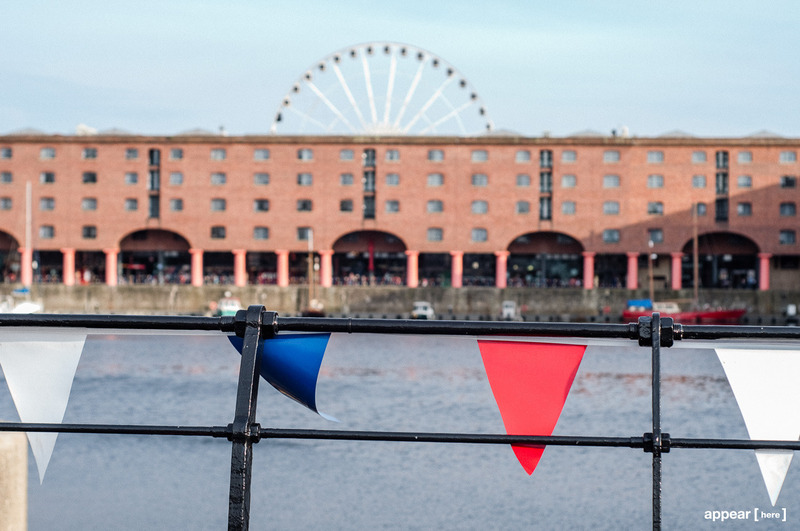 Some see it as a sport in its own right. Big branded streets, boho enclaves and gleaming shopping centres, house super brands and upcoming designers. Many of this city’s fashion-forward residents would admit they’d live off super noodles to splurge on the latest designer goods. On that note, all hail Britain’s capital of shopping! 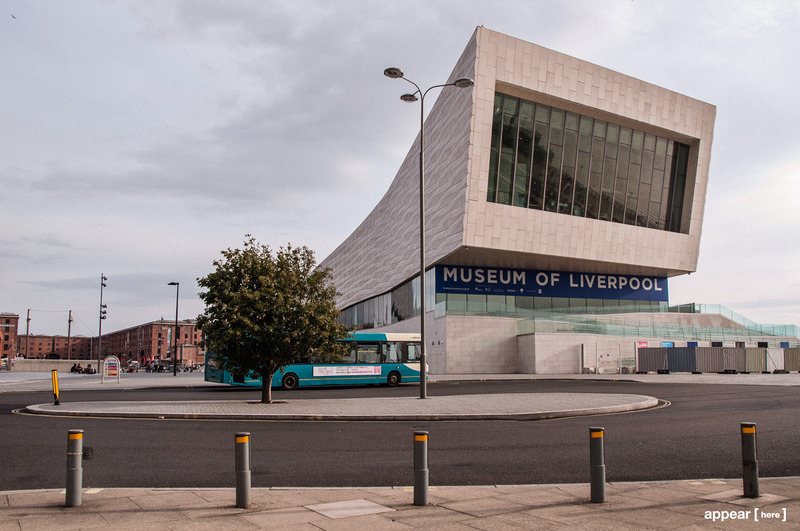 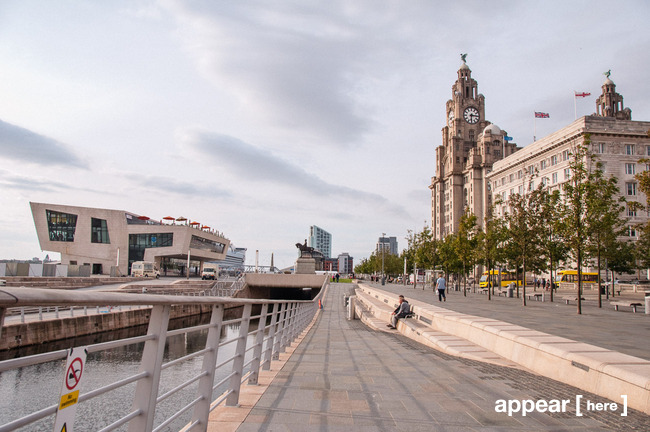 Find shops for rent in the best places in Liverpool now!